Starting from up to 5 employee to over 1000 employees, Pastel Payroll is the easiest and most popular all inclusive Payroll package sold on the South African market! 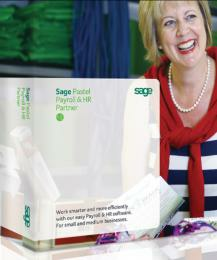 We are currently offering Pastel Payroll at Special DISCOUNTS of over 30%...so call us for a quote! !